View cart “1.6m cross-dyed fabric – greenish gold” has been added to your cart. 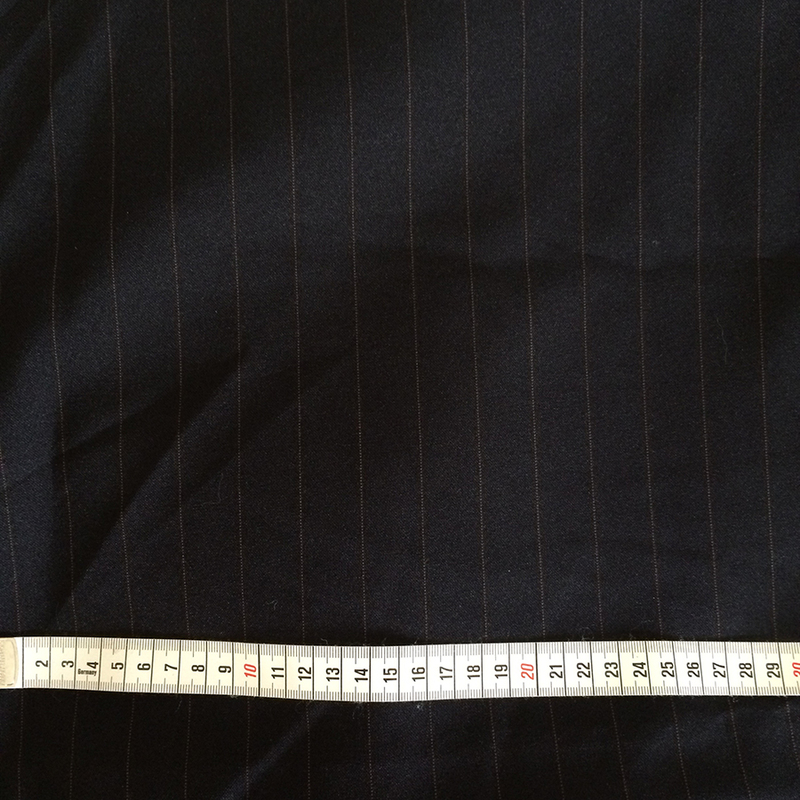 Mid-weight pinstripe polyester suiting fabric. Great for a winter suit. Stripes are 2cm apart and are tan brown coloured.